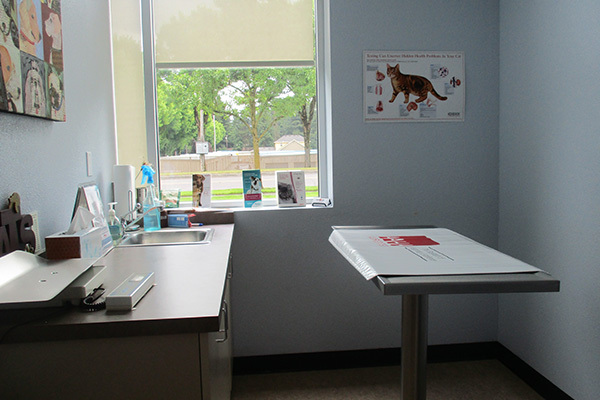 Animal Care Clinic provides thorough checkups and preventive care for your pet. We offer a wide range of veterinary services to keep your animal companion feeling their best. Please take a few minutes to look over our service options. Our hospital is equipped to provide diagnostic and therapeutic services to care for your pet's health needs. 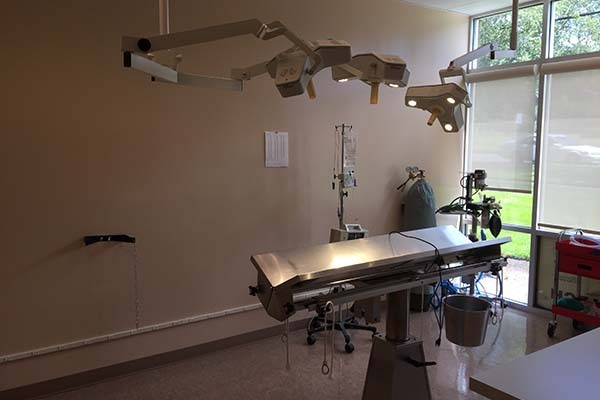 Our state-of-the-art animal surgery suite allows us to perform a variety of surgical procedures. We offer a full range of soft tissue surgical procedures, as well as low-cost spay/neuter services. We use the safest available anesthetics to ensure your pet remains safe. Our veterinarians will monitor their vital signs carefully during all anesthetic procedures. 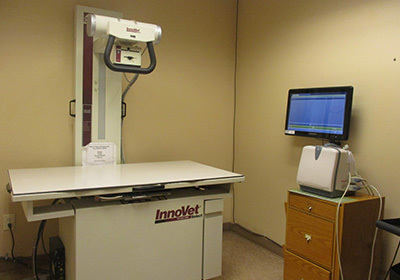 Our hospital is equipped to provide the highest quality, high definition digital X-rays. Our in-house laboratory facilities are equipped for serum chemistry, hematology, and urinalysis, as well as basic aspiration cytology and parasite testing. 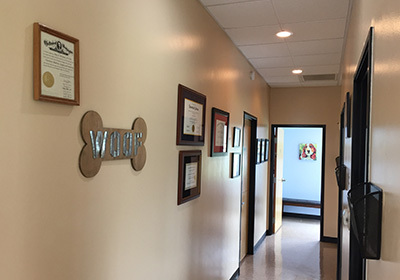 We also utilize commercial veterinary laboratories for specialized diagnostics and consultations. Our therapeutic laser services include post-surgical care, arthritis care, pain management, and wound care, as well as rehabilitation. These services reduce healing time and inflammation, as well as the need for pain medication. We offer packages featuring a 20% discount for multiple treatments. Our chiropractic licensed technician provides treatments and evaluations. She holds all certifications necessary to provide chiropractic care for your pet. We offer microchip identification, so your pet can be easily identified. Our ID service requires no annual fee. 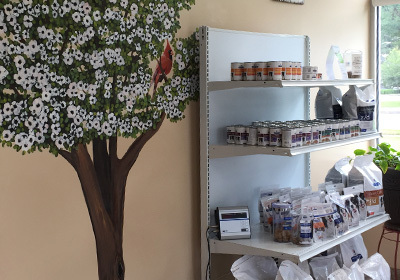 We maintain a complete inventory of vaccines, pharmaceuticals, flea and tick control products, and deworming medications. 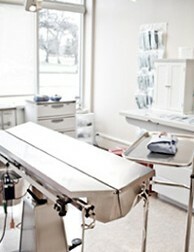 Our clinic also carries a full line of prescription diet products. We will provide guidance regarding your pet's nutritional needs for each of their life stages. This includes recommendations regarding dietary requirements for growth, weight maintenance, and performance. We provide advice regarding the correction of problems, such as excessive barking, chewing, and spraying. We can also help you resolve other unwanted behaviors, including scratching, digging, house soiling, and aggression.